Heart Choices: Where's Your Focus? I'm over at Laced with Grace today. I encourage you to hop over and read about where you focus might be. 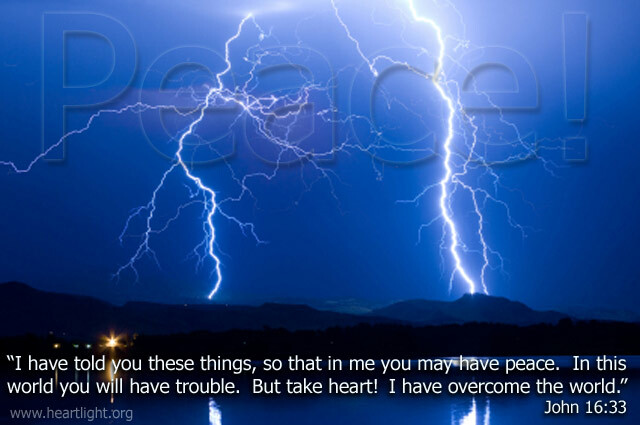 Are you focusing on the things of this world and getting so rattled by troubles? Or are you focusing on things above and receiving the peace that only the Lord can provide? Good question. Thanks for the words for thought. Sometimes I think I focus too much on what I have to do for work. I'm sure attempting to focus on God...but in these quiet, lonely days sometimes it's just plan hard to focus on anything but my loss! But I'm trying!! A wonderful post Debbie. I left you a comment over at Laced with Grace.